For many, food allergies are a way of life and put considerable strain on their ability to go out for a meal with family and friends. To be clear, we often refer to things like food allergies and food intolerances, you should know the key difference. So, what does “good service” entail for someone that comes into your establishment and clearly identifies a food allergy they may have? People know their own bodies and are generally well aware of any food intolerances and especially food allergies they may have that cause them harm. These guests normally follow an “avoidance diet” to limit or eliminate exposure to food items that may be toxic to them. 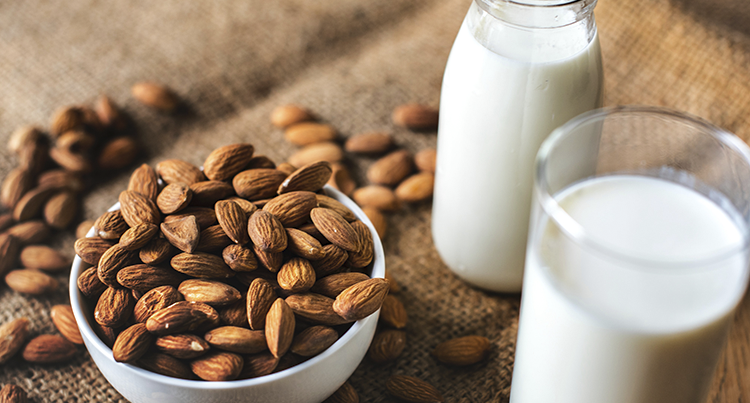 It may be challenging to offer a one-size-fits-all approach to dealing with guests that identify food allergies, but undeniably your establishment needs a clear and decisive approach and process to taking care of these guests. In most instances guests will be well aware of the foods that create problems for them and know enough to ask about menu items and their ingredients. But, if your service staff start asking every individual guest if they have any food allergies or sensitivities your guests could feel like they are being patronizing and not feel that they were getting good service. 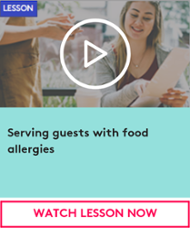 Ensure your staff know how to ask the table if there are any guests with an allergy, something simple like 'If anyone has an allergy or dietary requirement please let me know' allows your guests to know that you are there to help if they need it. All servers should also be aware of the main allergy irritants identified earlier and know if they are present in any of your menu items. Staff should also know what is in a recipe and how it’s made. If a guest identifies a food ingredient or substance that a server is not familiar with, they should be prompted to ask a senior kitchen staff member for help. You also need to ensure that your service staff know how to alert the kitchen that a food allergy order has been placed. If you use pen and paper ask your servers to place a colored tab on the order to notify the kitchen. If you use a POS system, ensure you and your staff are trained in how to add in food allergy notes and ensure your kitchen staff know where to find them when the orders come rolling in. Listen very carefully to the guest's concerns, can you accommodate their request? Consult the menu with the guest to offer alternative options you know are free of the identified allergen(s). Communicate clearly with the guest and the kitchen. Work with the kitchen manager to find alternatives and eliminate the risk. Confirm that the food item is safe for the guest by communicating with them. Serve as one would all other food items, maybe saying something discreet, “Here is your_____ with the recommended changes.” This let's the guest know the change has been made and also doesn't single them out at the table. Your kitchen is where your meals are prepared and there are a lot of moving pieces to ensure a single dish is cooked, plated and delivered to the right guest. But, when you add a food allergy order to the mix, your kitchen staff need to be aware of every moving part of that dish. Cross-contamination can often be the most likely cause of an allergic reaction. 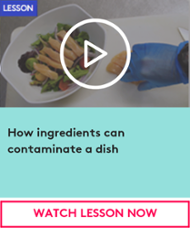 It can happen at many different points of contact, from food manufacturing through to the use of shared surfaces and utensils in your venue's kitchen. Ensure your kitchen staff are aware of how to store food items safely and correctly, and that there are separate work stations and equipment for dishes that need to be prepared for food allergy orders. You should also have a full detailed list of menu ingredients for all recipes and sub-recipes available at all times. In some cases a menu item may be created from other in-house processes, for example, a stock that is made and used as a gravy could be used as a glaze for another menu item. 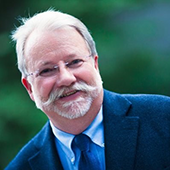 Standardized recipes are key to maintaining consistency and control of food safety. They are also helpful for when your service staff need to ask your kitchen about certain dishes and ingredients when taking an order. By establishing a clear and direct process to handling food allergies you can help limit risks to your customers and ensure a safe dinning experience. This is not the place or time to “fake it" in food service, if there is the slightest question about the ingredients in a menu item it should never be served to anyone that has identified it as an item that causes an allergic reaction. Find out more about food safety and serving guests with an allergy in our Food allergies course. 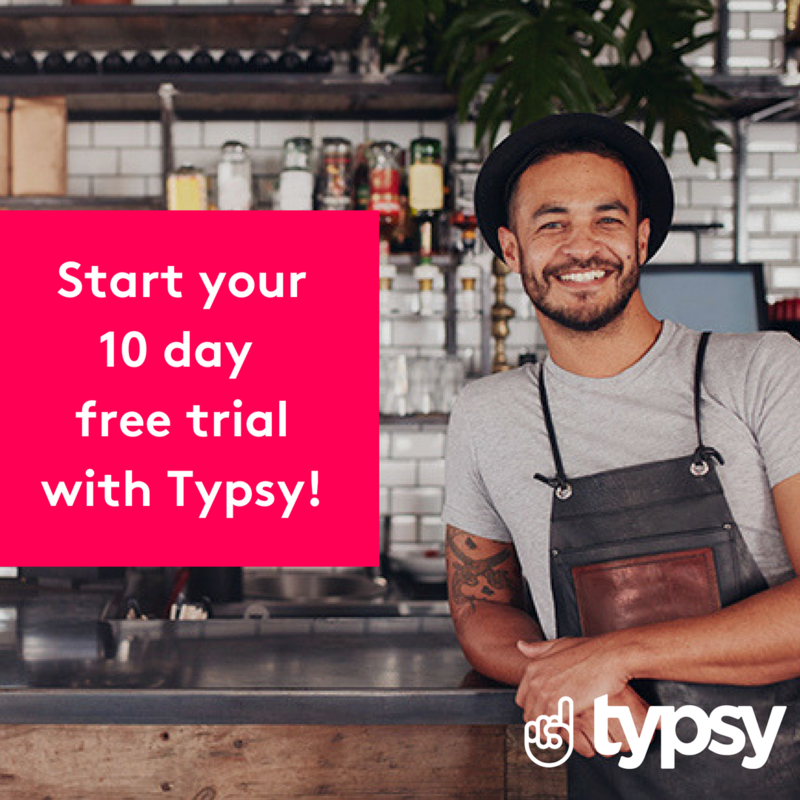 Sign up your business today and get the first 10 day's FREE!